Another great lineup of programs scheduled for May, including our semi-annual Book Sale! 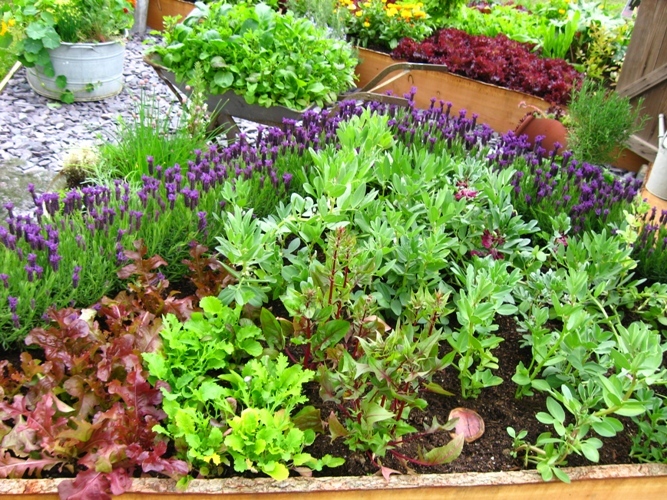 Join us for conversation, books, and websites to help you grow your best garden ever. Sponsored by the Friends of the Library. 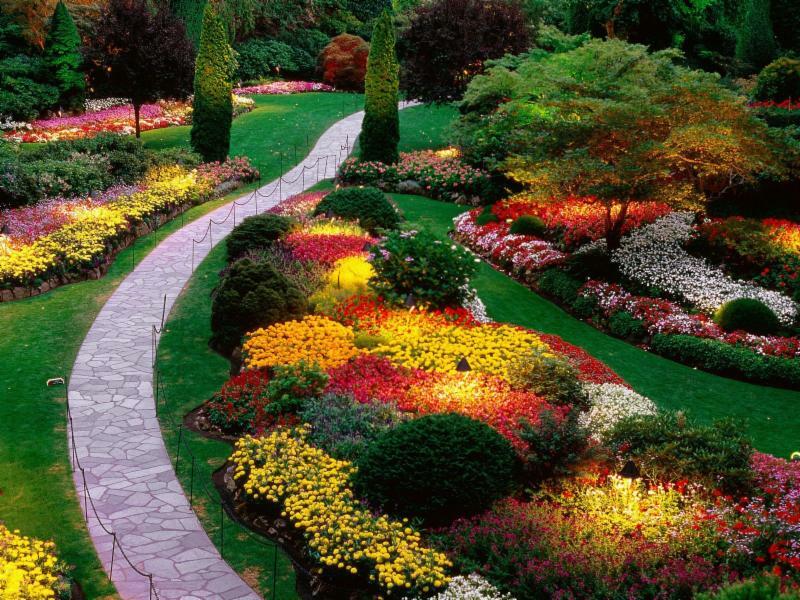 Visit our Green Thumb board on Pinterest! Visit the Teen Page of our website! Adrian Bonenberger, author of Afghan Post, will talk about his two tours of duty in Afghanistan & the things he learned about heroism, leadership & survival. Sponsored by the Friends of the Library. Percy Jackson: Sea of Monsters. 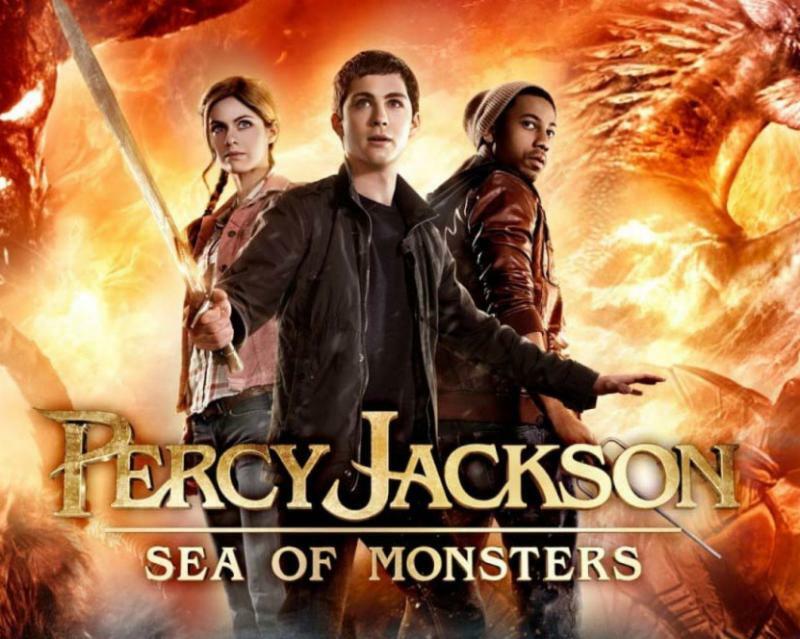 The magical, mythical adventures of teenager Percy Jackson – son of the Greek god Poseidon – continue in this heroic, action-packed thrill ride! No registration required! 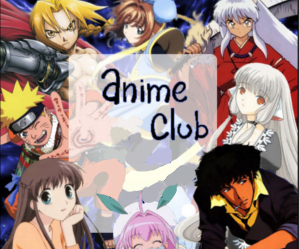 Visit the Kids Page of our website! 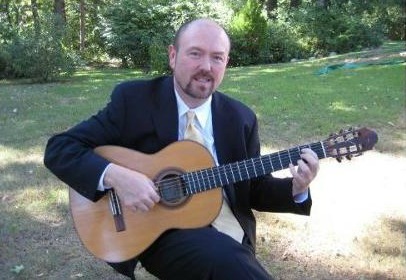 Guitarist Neil Fitzpatrick returns to the Cheshire Public Library for our May Sunday Showcase Concert. No registration required! Sponsored by the Friends of the Library. ← Quell the Science Fair Fear with Books for Inspiration!